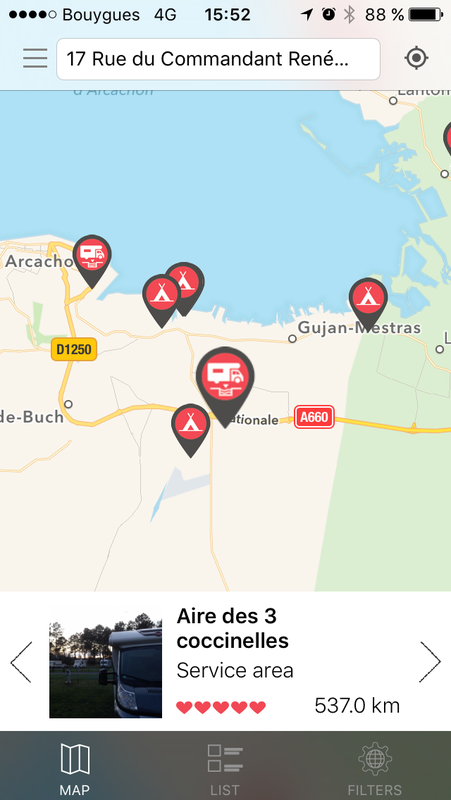 5 movies that will make you want to travel in motorhome! 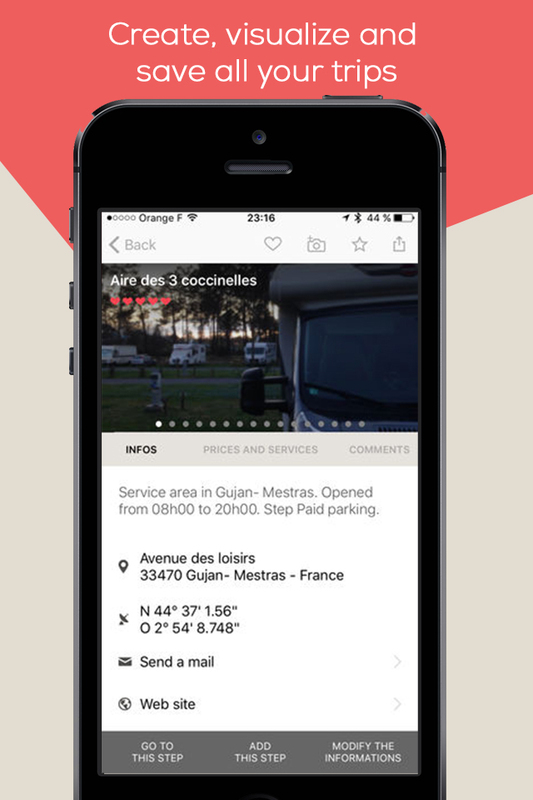 … And above all, do not miss the next appointment CaraMaps … A new invention that will revolutionize your life and your trip by motorhome (especially abroad !) 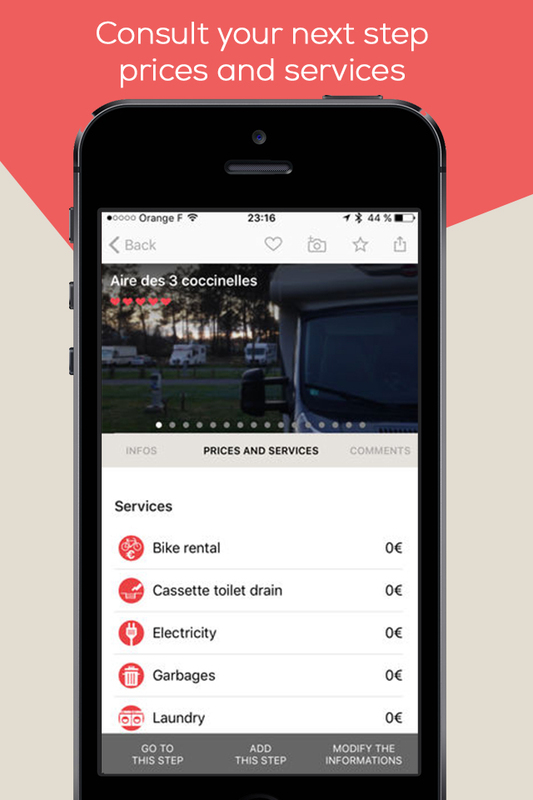 To plan your next trip by camper, feel free to check out our other blog post: the top 5 of your best moments in a camper or a successful motorhome trip. 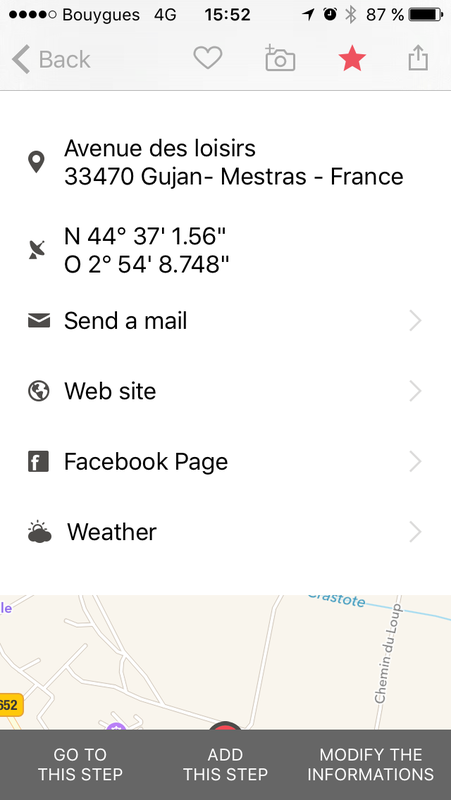 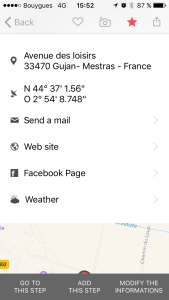 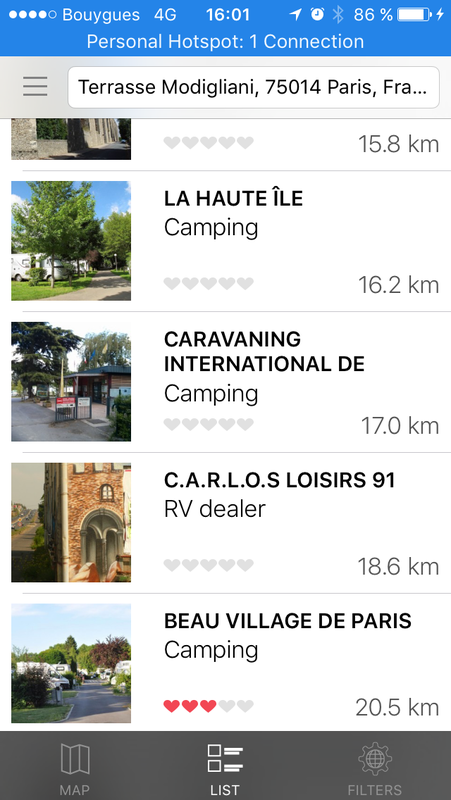 Our CaraMaps motorhome application really makes your trip by camper more easier, so, remember that it is available on IOS and Android applications. 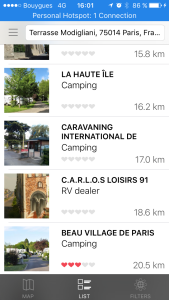 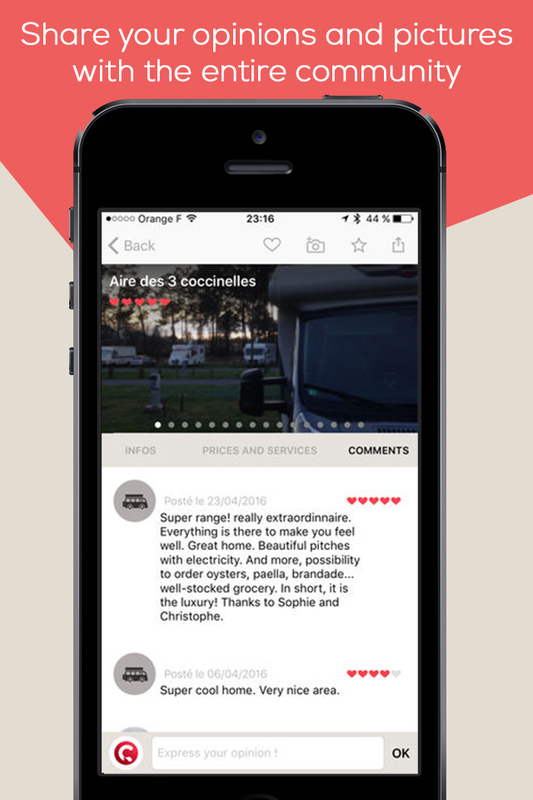 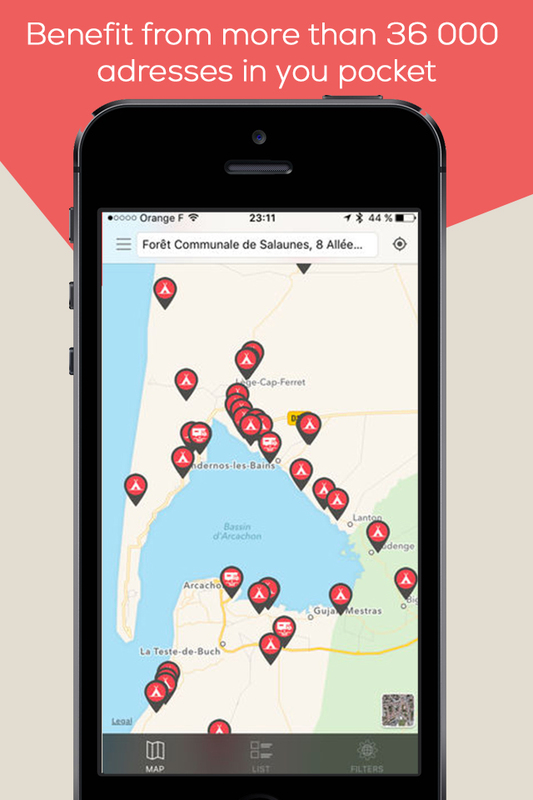 Have a good trip with the CaraMaps motorhome application !